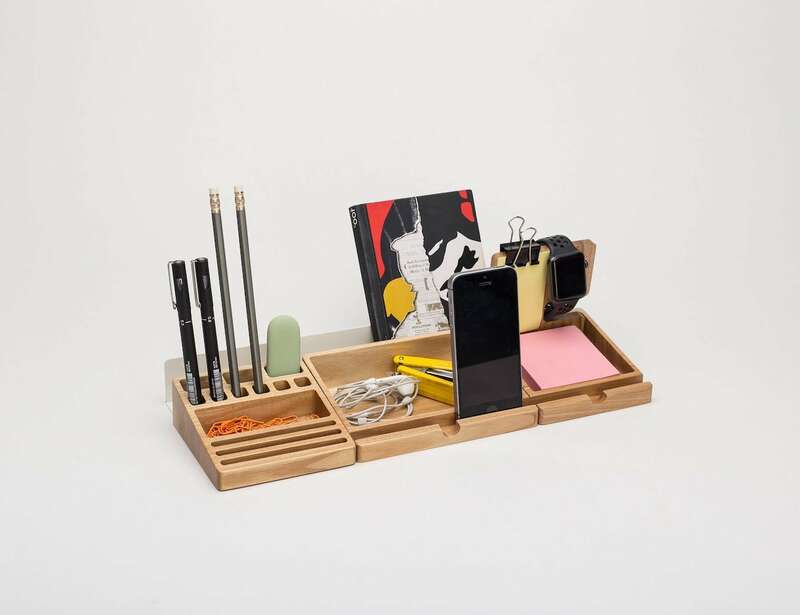 Easily organize your desk with the Wooden Desk Organizer Set. 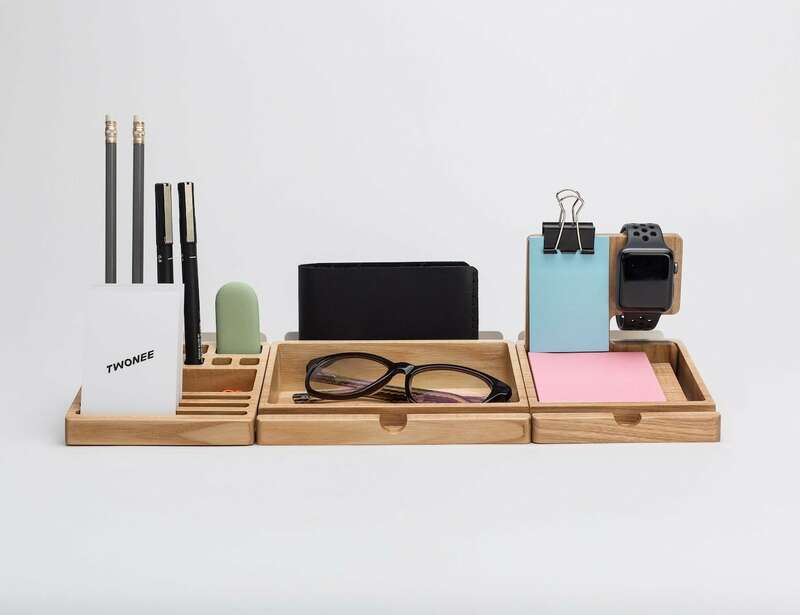 This accessory organizes your desktop belongings so you can focus on your work. 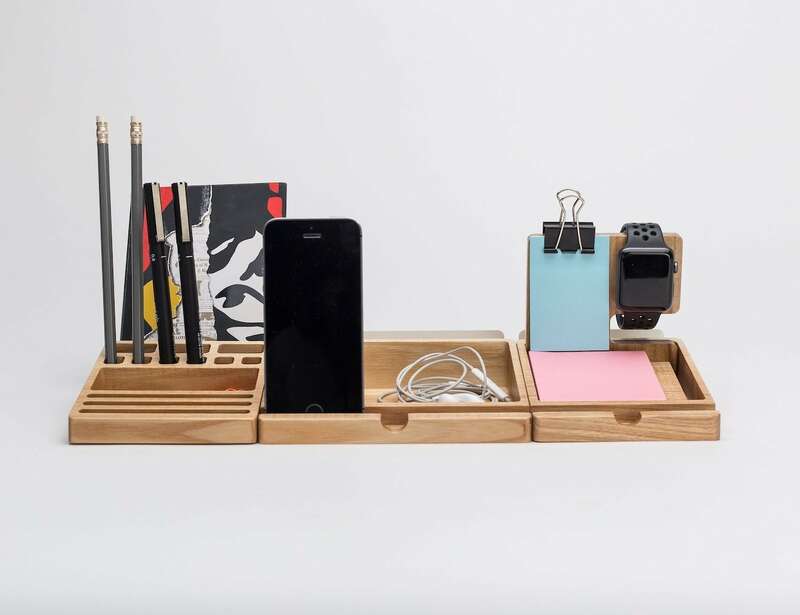 Easily organize your desk with the Wooden Desk Organizer Set. 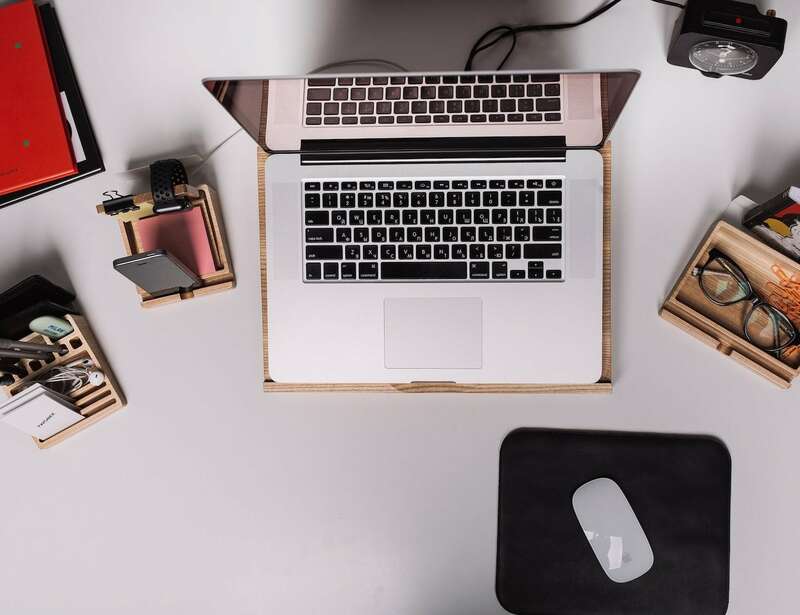 This accessory organizes your desktop belongings so you can focus on your work. 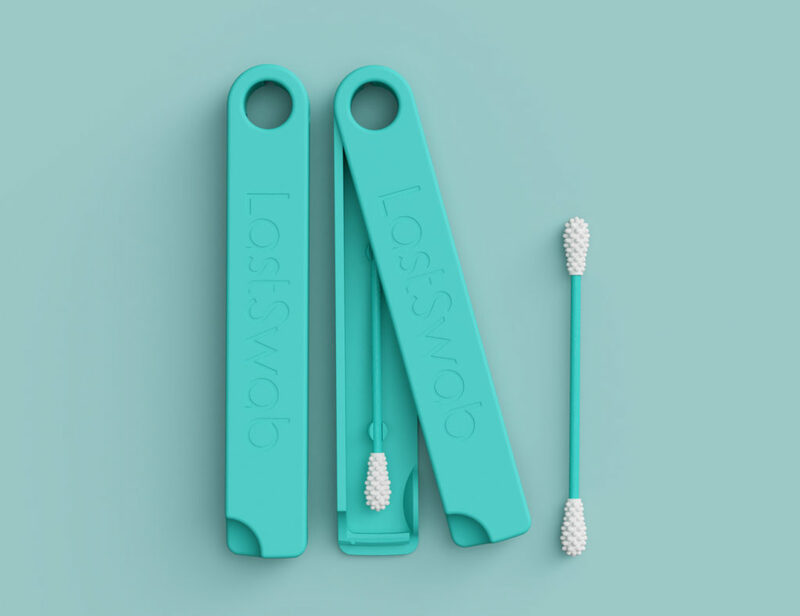 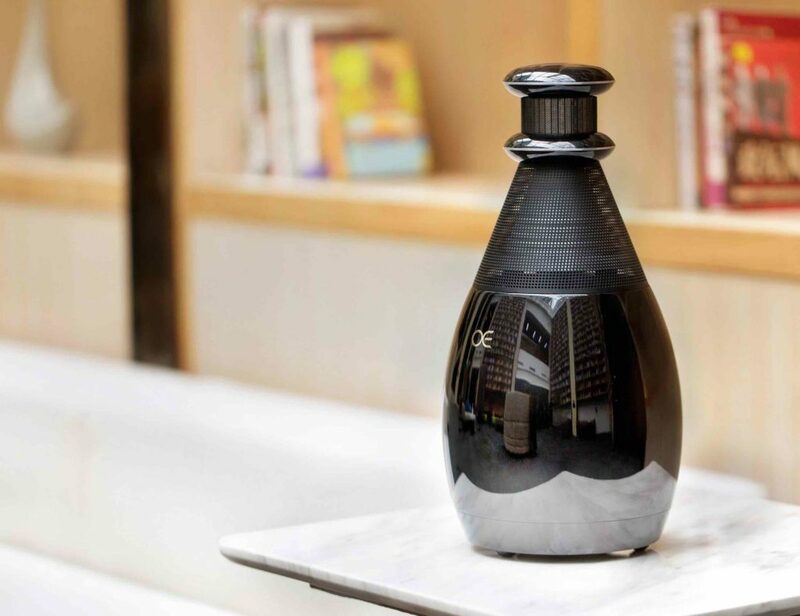 Likewise, it prevents distractions by keeping your workspace clean and tidy. 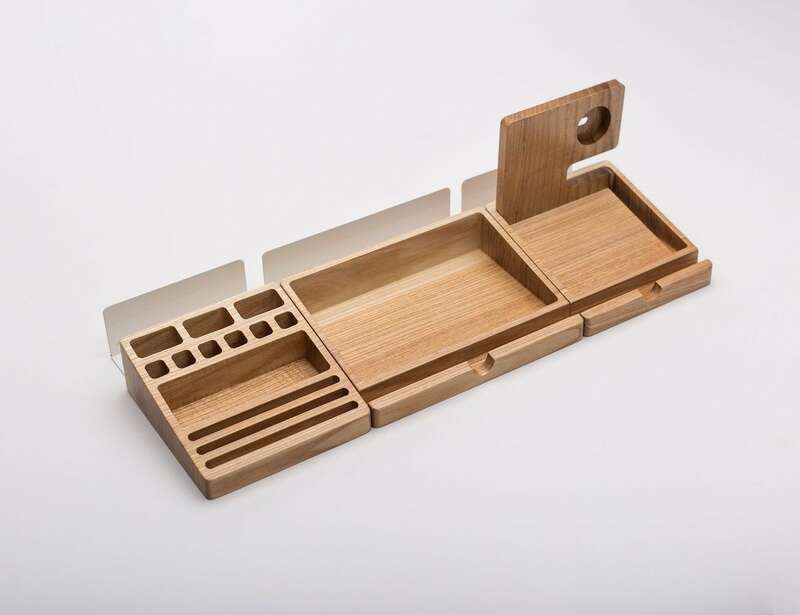 Designed to store a wide range of items, the desk organizer has space for your phone, wallet, keys, glasses and business cards. 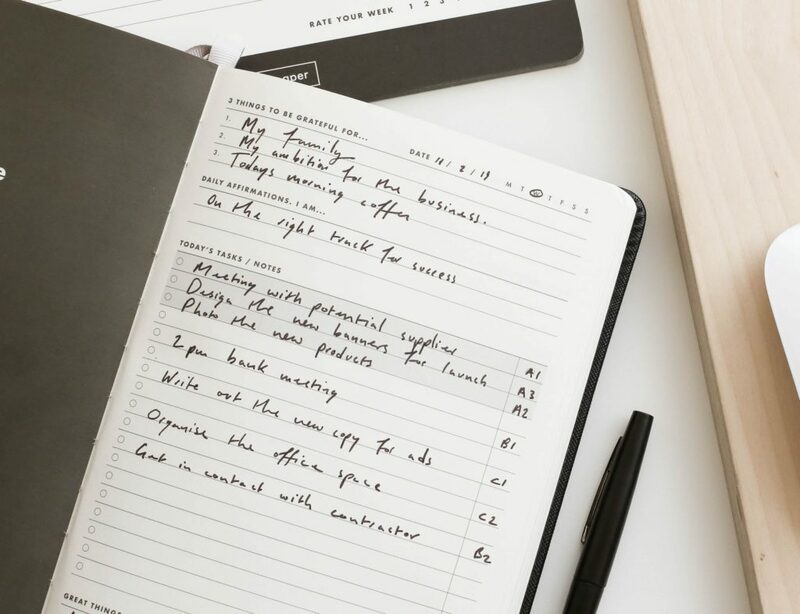 Likewise, it allows you to organize your notebooks, books, pencils, pens, clips and other everyday items. 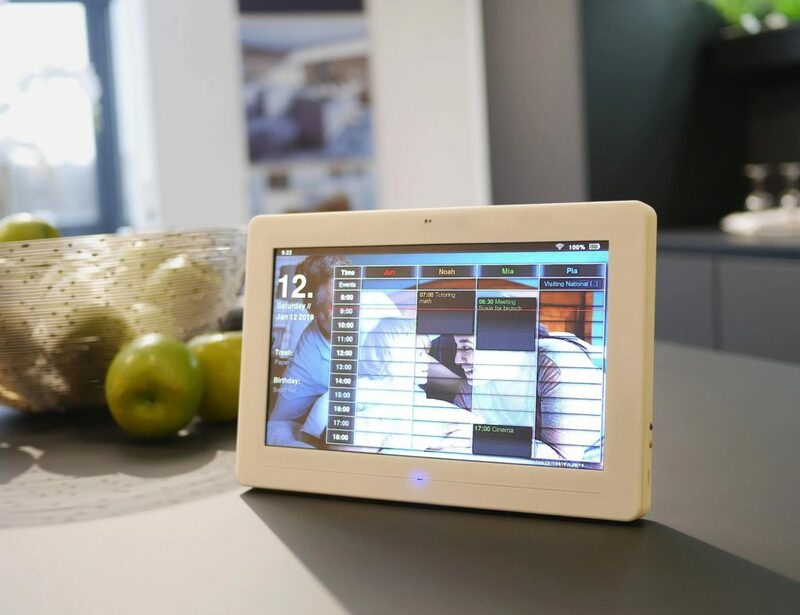 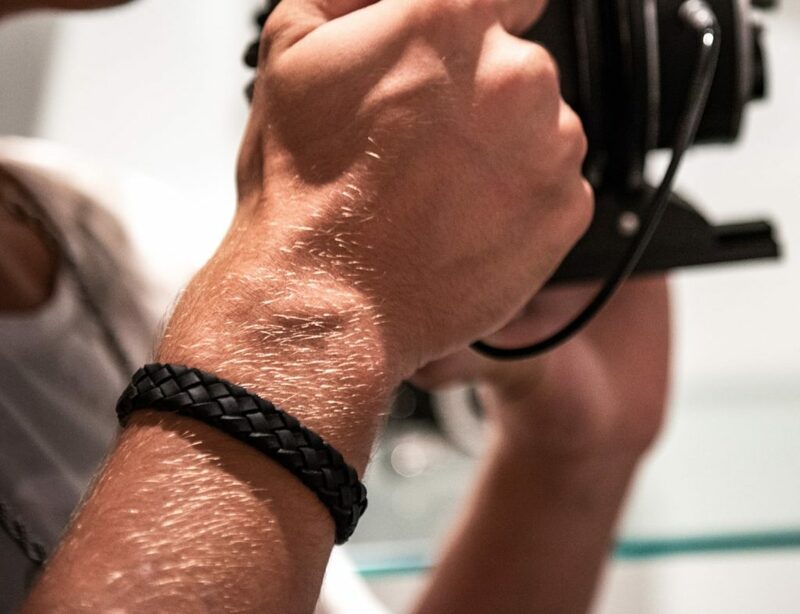 It even provides an area for your Apple Watch charger, making it easy to power up while you work. 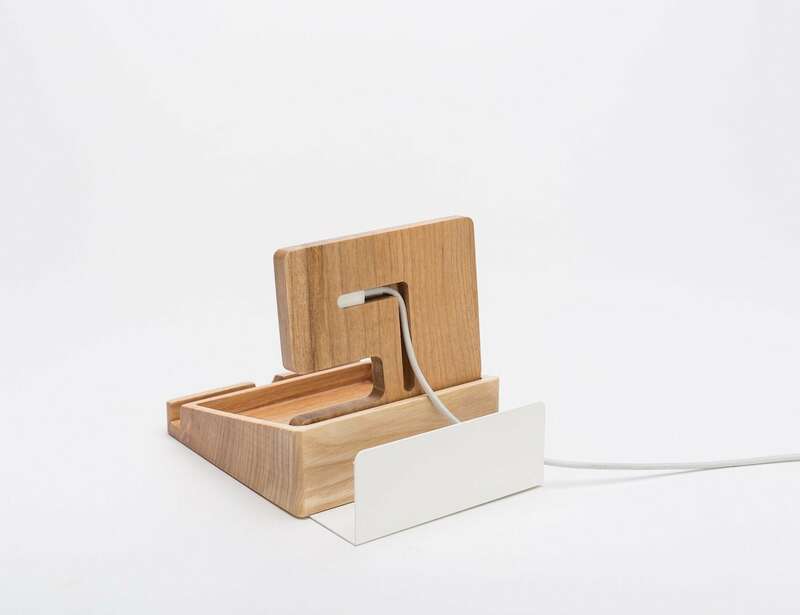 Moreover, the set includes three wooden blocks along with metal plates for each block. 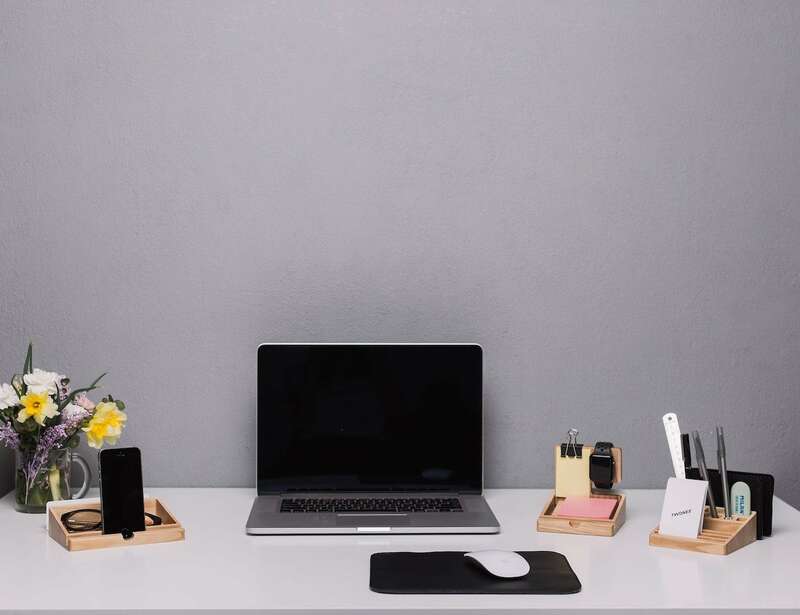 Made from 100% natural ash wood, the Wooden Desk Organizer Set offers a durable and beautiful way to systemize your tabletop.